A 38 year career covering professional football with the Ottawa Journal and the Citizen began in 1947. He covered every Grey Cup game since then. Eddie was named the Dow Award Winner as Canada’s Outstanding Football Writer in 1960. He wrote the bestseller, Profile of a Pro: The Russ Jackson Story. He served on the selection committees of the Canadian Football Hall of Fame and Museum as well as the Greater Ottawa Sports Hall of Fame. 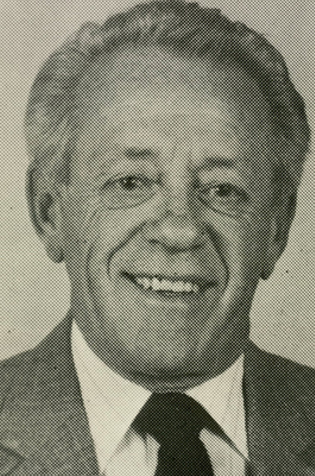 Eddie MacCabe was inducted into the Canadian Football Hall of Fame and Museum, Football Reporters of Canada wing in 1985.